In many regions dessert auctions are a real thing. Adding a dessert auction or dessert dash to an event can result in significant revenue to the fundraiser – from a few hundred, to a few thousand, to $20,000 or more. Many people love dessert and when they have the opportunity to support your cause in a seemingly nonsensical way such as spending many hundreds to thousands of dollars on dessert, you’ve just got to consider taking advantage of the moment. There are different kinds of dessert auctions—from offering a handful of special desserts to kick off the live auction (say 3-5, where they are considered a “dessert upgrade”), letting guests and the auctioneer have some fun warming up the room; to full blown dessert dashes where bidding takes place before the Live Auction via a private Silent Auction at each table in a collaborative manner (each guest or couple at the table contributes to the table total, then the top bidding table earns first choice of desserts on the display table). There are even auctions that are exclusively dessert auctions – that’s it, just desserts. And they raise significant funds because guests know that it is a fundraiser and the whole point is to spend wildly on something that is so lovely, whimsical and tasty. There are logistical and philosophical considerations to conducting a successful dessert auction: how much table space is available; will guests be OK paying for dessert when they already bought a ticket to the fundraiser; how much could we potentially make? ; how long will it take; when would we do it; and where would we ever find 30 desserts?! The good news is that there are best practices to ensure the dessert auction work effectively and raise maximum funds. 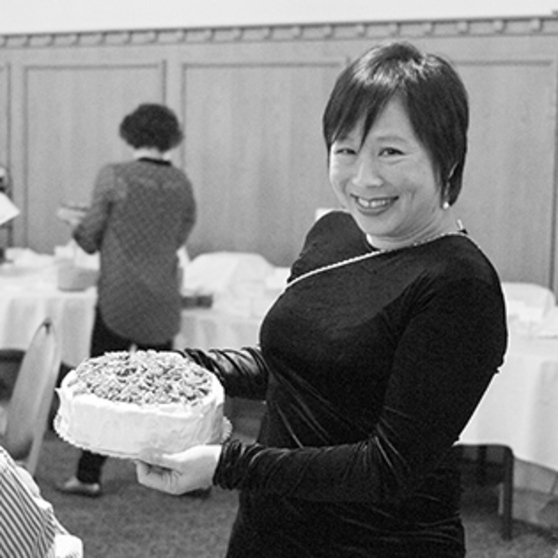 Connect with your preferred professional fundraising auctioneer to discuss including a dessert auction in your next event. You just may discover how sweet dessert auctions can be and how much revenue and fun they can contribute to an event.